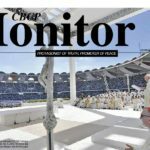 Talks are underway for Catholic dioceses to withdraw from “dirty energy” holdings as a means of fighting climate change, a bishop said. 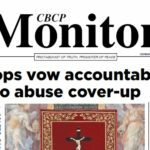 Bishop Gerardo Alminaza of San Carlos said there needs for a “collective action” among bishops to address the problem. 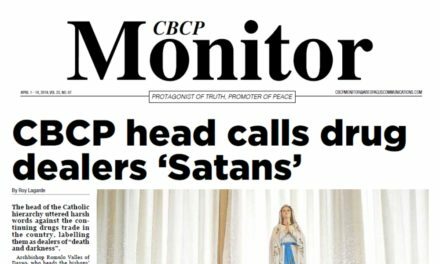 He said the plan underscored that the environmental issue is increasingly seen by church leaders as a deeply moral concern. 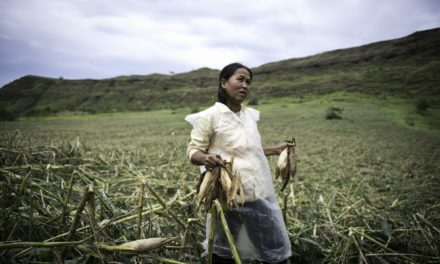 “We can’t clearly stand for renewable energy if our deposits are invested in such industries,” Alminaza said. Asked if some church investments in mining are included, he said that “the general moral guideline is for any business that are against our core values and principles”. “So, for instance, we collectively decide to pull out from a particular bank, it will have an impact,” Alminaza said. 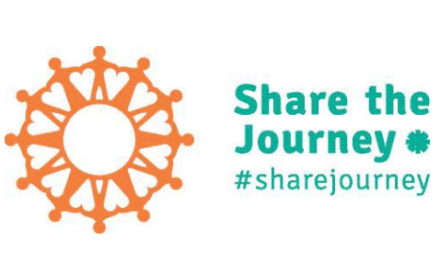 According to him, initial discussions on divestment started during the bishops’ plenary meeting last January while “we are also dialoguing with each other”. 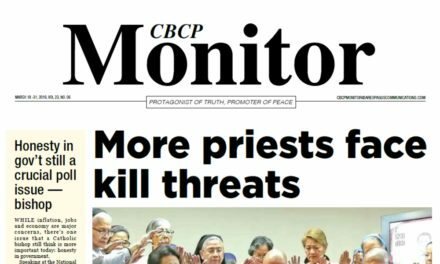 “We are waiting for the right time then we would come out with a pastoral letter as a body,” he said, assuring that bishops “are united in principles”. 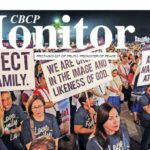 For its part, Caritas Philippines called on Bank of the Philippine Islands (BPI) to disclose where it invested their funds. 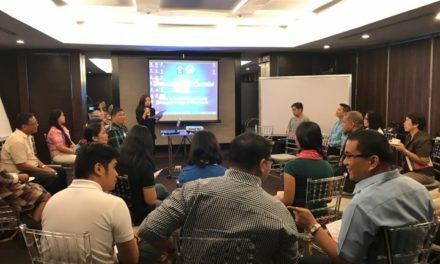 And should there be investments to dirty energy such as coal and extractive industries, it urged BPI “to right away divest them to support the renewable energy sector”. Based on the financial disclosures in the Global Coal Exit List, BPI is among the top banks providing support through loans and underwritings to the country’s biggest coal developers. Caritas executive secretary Fr. Edwin Gariguez said the church is now being challenged to fully commit to their advocacy for a coal-free Philippines. “And the better way to do that then is to ensure that our money deposited to financial institutions are not used to fund dirty energy and other extractives,” he said. 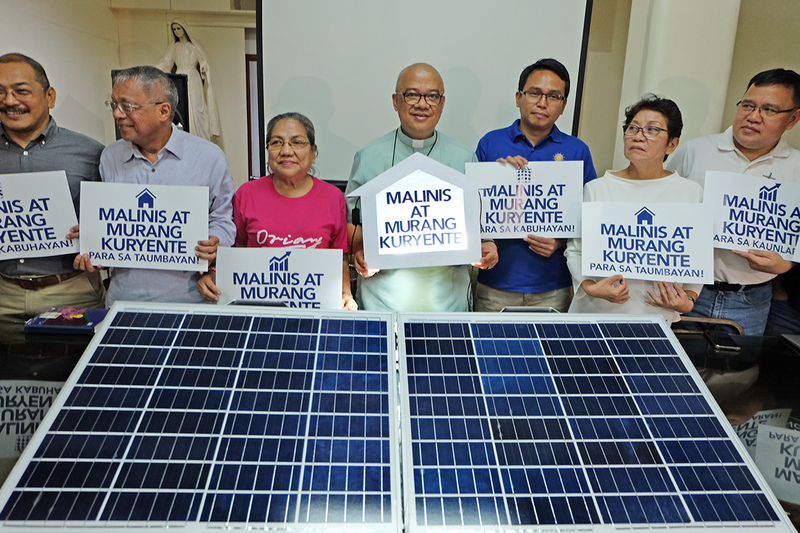 The church officials made the statement during the launching of a campaign for clean and affordable electricity for consumers through key policy reforms. 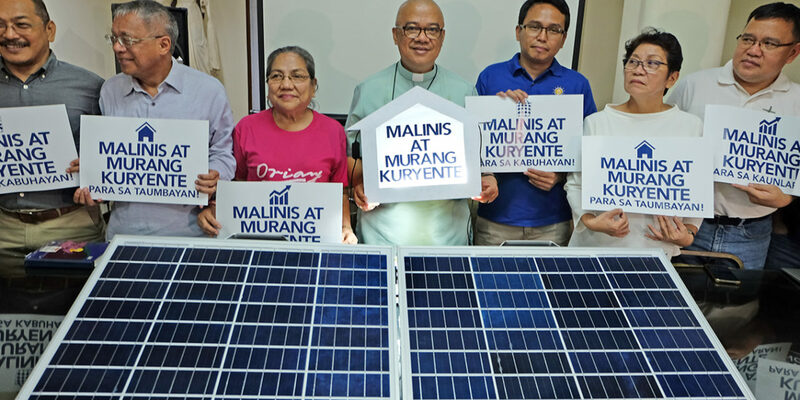 The “Malinis at Murang Kuryente” campaign will cascade through all dioceses and parishes, schools and religious groups to put pressure to financial institutions to divest from coal and invest to clean energy. Gariguez stressed that Caritas’ development funds are raised to uplift the lives and dignity of the poor and the vulnerable. “Having them invested in coal and other extractive industries is one way of killing the people we are mandated to protect. We cannot allow that from happening,” he added.